The rotation of the Earth really makes our day. It’s hard to be upset about planetary rotation, but it does present a challenge for generating consistent solar energy. When looking to store and use solar energy when it’s dark or cloudy, most people think of battery devices, but when it comes to powering cities we need to think much bigger – and saltier. As you may expect, solar energy is most effectively generated when it’s … sunny. Sunlight can be converted into electricity via solar photovoltaic panels (like your rooftop PV) or into heat via large solar thermal heliostat fields focusing on a collection tower. This is called ‘concentrating solar thermal’ (CST), and it’s a pretty exciting large-scale renewable technology. Instead of using the collected heat straight away to power a turbine for energy production, molten salt is used to retain the thermal energy collected, to then be used as demand dictates. The ‘dispatchable’ nature of CST with thermal storage means that the stored energy can be used to fill gaps in energy supply, overcoming intermittency issues usually associated with renewables. Recently, representatives from international research, industry and government bodies convened in Melbourne to discuss concentrating solar thermal, including ways to best store solar energy for when the sun isn’t shining. 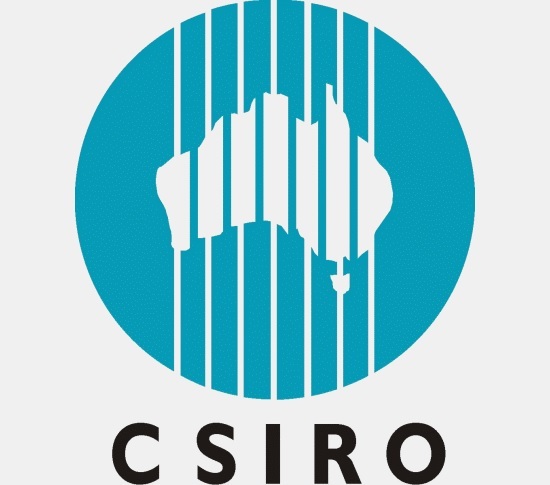 The event was hosted by the Australian Solar Thermal Research Initiative (ASTRI) – an international collaboration seeking accelerate the commercial deployment of CST technologies. ASTRI Director Dr Manuel Blanco said CST with thermal storage has the potential to provide many services to the electricity grid. “CST plants can be designed to function as a ‘baseload’, ‘mid-load’, and ‘peaking’ power plants, without the associated emissions or fuel costs. They also provide inertia, and other ancillary services to the grid,” Dr Blanco said. CST has been in commercial operational around the world for more than twenty years, and molten salt for commercial storage is also several years old. We operate Australia’s largest CST research hub at our Energy Centre in Newcastle, and are looking at ways to make this technology more effective as a large-scale renewable energy solution. According to our Chief Solar Research Scientist Wes Stein, the advent of other new storage technologies such as batteries means the CST industry needs to keep on its toes to remain ahead, and that research and industry must work together to provide even lower-cost options for the energy market. “CST with thermal energy storage is right now one of the lowest cost forms of dispatchable renewable energy. Indeed if renewables are to continue to grow, the storage that CSP can provide through a spinning turbine could underpin further PVs and wind. The business case for CST technology comes from this ability to store the heat at very low cost,” Stein said. International Energy Agency (IEA) Renewables Analyst Cedric Philibert highlighted Australia’s R&D track record and the need for continued collaboration, saying “Australia needs CST, the world needs CST, CST needs Australia, and the world needs Australia’s CST”. According to the IEA’s modelling, CST will play a major role in the world’s decarbonised energy future, with energy storage also playing a critical role in response to the penetration of renewable energies. Under the ASTRI research program, we and a number of Australia’s leading universities are focused on CST R&D, collaboration and knowledge sharing in order to further develop CST and increase its cost-competitiveness. Check out our solar research program and our expertise in energy storage. We’re also a keen collaborator to the Australian Solar Thermal Research Initiative.